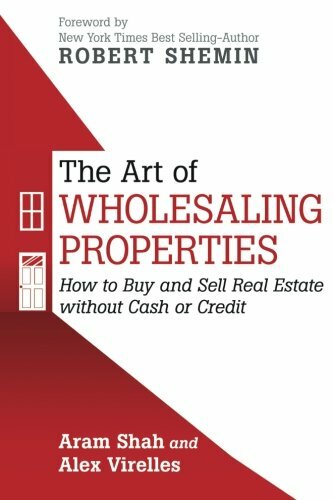 The Art of Wholesaling Properties: How to Buy and Sell Real Estate without Cash or Credit distills the experiences of two of the nation’s largest real estate wholesalers who, all told, have flipped over one thousand homes. 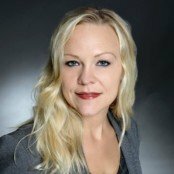 Aram Shah and Alex Virelles present a step-by-step guide that explains how others may replicate their proven methods in their own wholesaling ventures. * achieve financial freedom without using cash or credit!